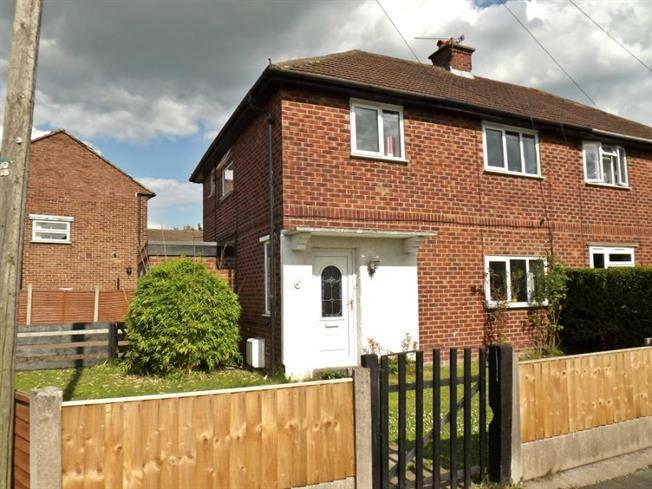 3 Bedroom Semi Detached House For Sale in Northwich for Offers in the region of £150,000. This well presented three bedroom semi detached home in the popular area of Lostock Gralam is located ideally for ease to access Norwich's town centre and local amenities. This is superbly situated for those looking to commute, providing ease of access to Manchester, Chester and Liverpool. In brief comprises, entrance hall, lounge through diner, sunroom, spacious kitchen, utility room and downstairs WC to the ground floor. To the first floor there are two double bedrooms and a further single room, a recently re-fitted white bathroom suite with shower over the bath. The property benefits from gas central heating and double glazing. Externally there are gardens to the front and side, a yard to the rear and a driveway providing off road parking. Viewing really is essential to appreciate the property.